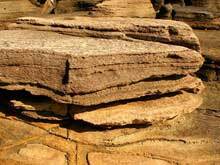 Suitable materials: all kinds of ore with compressive strength less than 100MPa and water content smaller than 15% like coal. 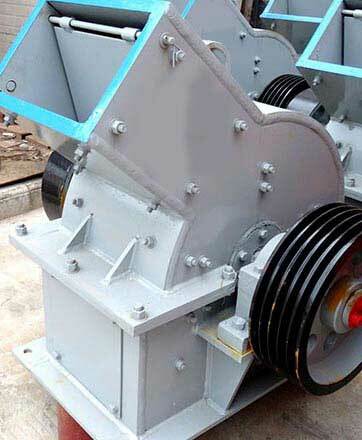 Hammer mill crusher is made up of rack, rotor, hammer head, impact plate and sieve plate, etc. 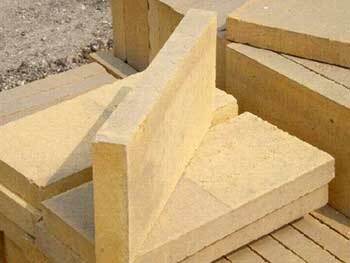 Fote can design the most suitable hammer crusher for customers according to your demands. 2: random adjustment toward the discharging size, just by changing sieve distance. 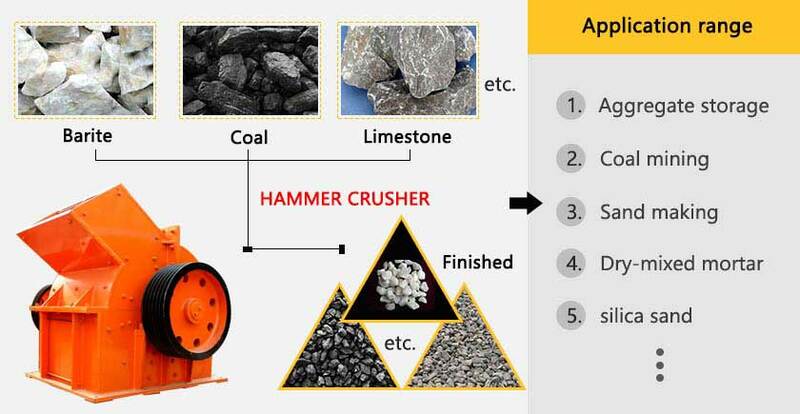 How Fote hammer crusher works? Dynamo drives the rotor to rapidly revolve in crushing cavity. 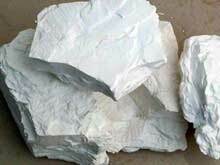 Raw materials are fed from upper mouth and crushed by the high-speed rotors. 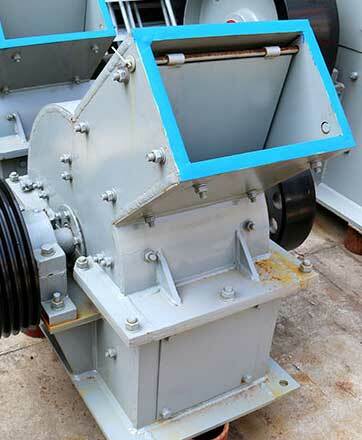 Under the rotor, there are sieve plates. 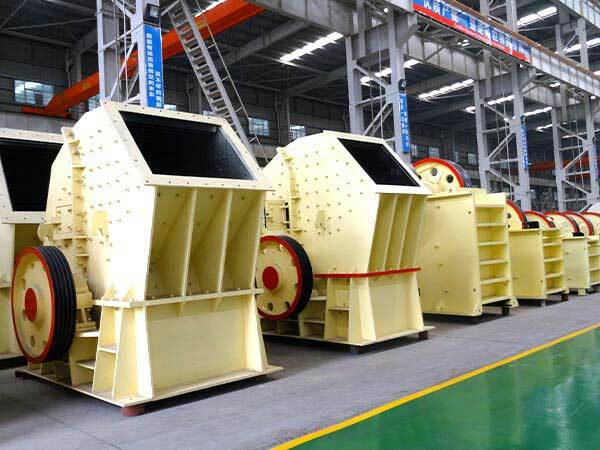 For crushed materials with size smaller than sieve hole, they are discharged out. 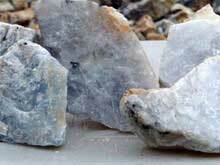 While, for those larger ones, they still remain inside and are hit continuously by hammers. They will be discharged out once becoming smaller. 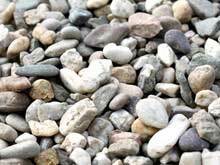 Appliable materials: copper ore, quartz, limestone, coal, coal gangue, River pebbles. 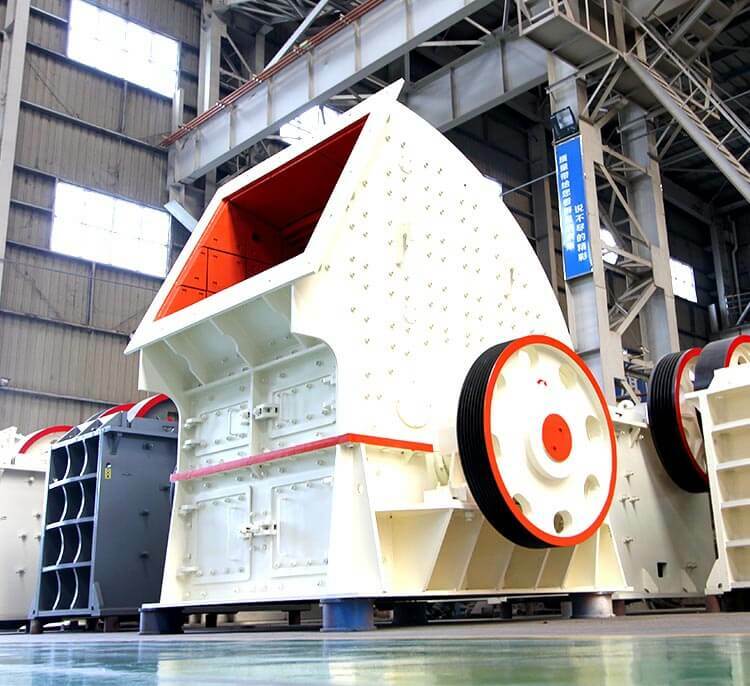 Heavy hammer crusher machine, regarded as the relatively advanced crusher in field, enjoys the features of once shaping, high working efficiency, great energy conservation and environmental protection. 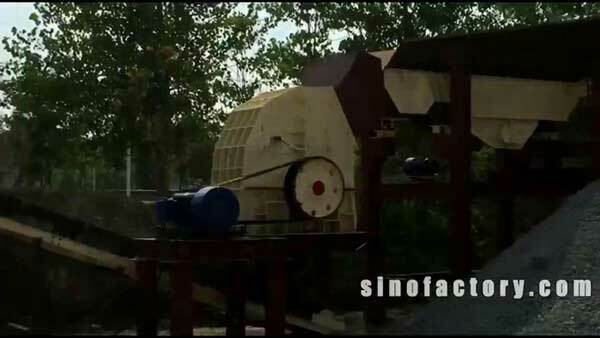 Since Fote heavy hammer crusher machine adopts the principle of impact crushing, it can crush those relatively hard materials. The output is very high. 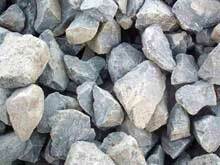 As a professional supplier of hammer crusher, Fote has made the production for more than 30 years. 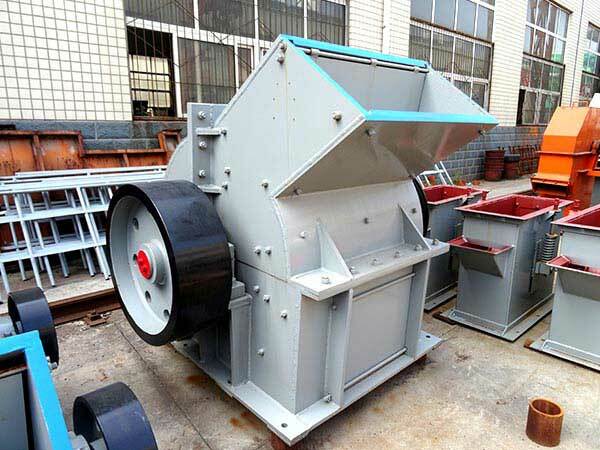 With reasonable price, hammer crusher is quite popular among the world. 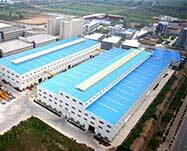 Welcome you to come for site visit!